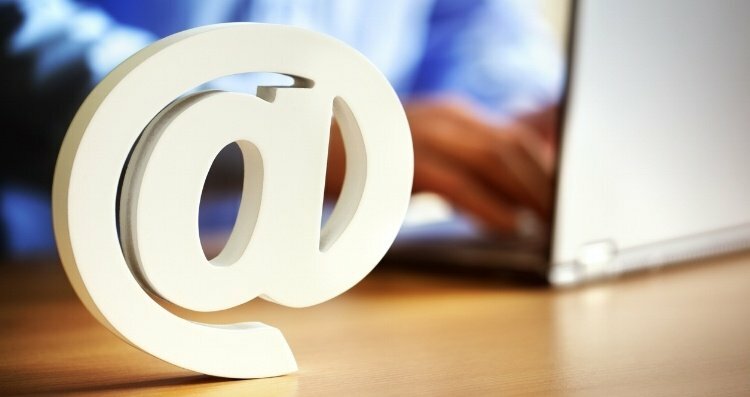 It's helpful to update your voicemail message with your holiday hours as well, but keep in mind that in today's market, 80 percent of consumers are using search engines to find local businesses with search terms like "near me," and half of the consumers using a mobile device visit one of the locations from their search results that same day. 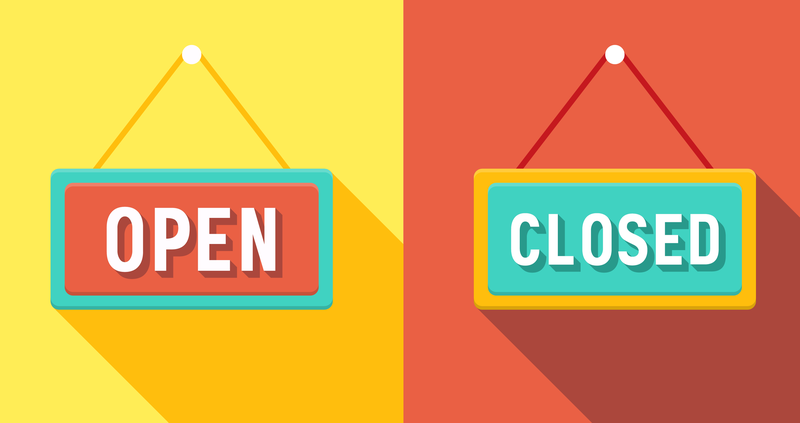 They won't necessarily call first to make sure that your store is open. Those shoppers won't hesitate to post a negative review if they come to your storefront and find it closed. 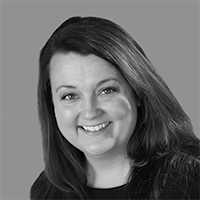 Local businesses need to take the extra steps to give those users the correct information. Carefully crafted messages in the right places will help your business keep your customers happy. 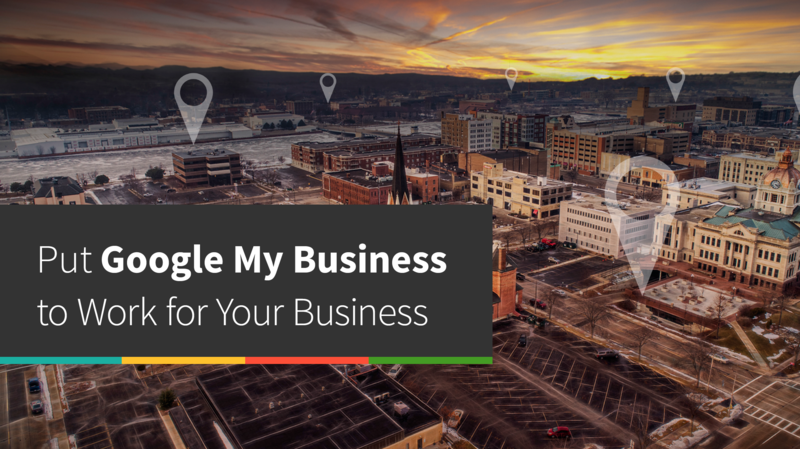 Google My Business – First of all, you should be aware that your local business likely has a Google My Business listing whether you've asked for it or not. If you haven't already claimed yours, updated the information on it, and set your regular business hours, now is a good time to do that. Once that's done, you can schedule Google My Business in advance to display special hours without altering your regular business hours schedule. Bing Places – Similar to Google My Business, Bing Places for Business offers a business listing which you can claim and customize. Bing, which powers Yahoo, is the default search engine for newer devices running Windows OS and has a 6 percent search engine market share in the United States, so it's worth the time to create a listing for your business. Bing has recently rolled out a holiday hours display for local businesses, which will show shoppers your holiday hours a week in advance. Your Own Website – Don't forget to update your own website to display your holiday hours, events, and promotions prominently, and keep mobile users in mind; this is a good use for a mobile pop-up message or a mobile-responsive banner. Whatever method you use, make sure that those special hours, sales, and doorbusters are the first thing any user notices when they visit your site. Social Media – Use your social media accounts to get the word out too. Some sites, like Facebook, allow you to "pin" a post so that it stays at the top of your page's discussion section until you un-pin it. Schedule regular posts to let your followers know what's happening and when, and consider using features like Facebook events to get shoppers to register interest and receive reminders. Email – Don't overlook your email database! Create email announcements that not only remind customers and prospects of your holiday hours, but also highlight your promotions and mailing-list-only specials. Using free methods like Google My Business and Bing Places gives your local massive exposure to people who are likely to visit your location during holiday hours. Keep the momentum going by taking advantage of your digital presence, social media, and email list with well-crafted content. Previous StoryDo I Need An SSL Certificate To Improve My Website Ranking?